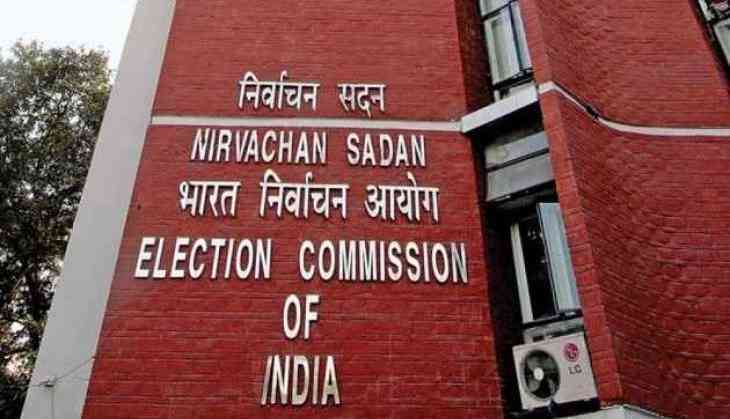 The full bench of the Election Commission led by Chief Election Commissioner Sunil Arora is arriving on Wednesday on a three-day visit to review the preparedness of the Lok Sabha election in the state, officials said Tuesday. The team will arrive here at 9 pm from Ranchi. It will hold a series of meetings with officials of the state's chief electoral office and political parties on Thursday. On the same day, the team will also meet district magistrates and superintendents of police of all the districts to review law and order and preparation for the polls, the officials said. The full bench would meet the chief secretary, home secretary, director general of police and other senior officials of the state the next day. The bench will also hold a press conference thereafter, the officials said.